Dr. Angelo Marino is Head of Unit of Safeguarding Secure Society at Research Executive Agency of European Commission in Brussels. He is responsible for the programme implementation of the Horizon 2020 “Secure societies - protecting freedom and security of Europe and its citizens” societal challenge. 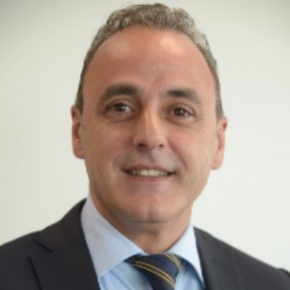 Angelo Marino has more than 25 years of professional management experience in the ICT sector. He gained a large experience in the field of information and telecommunication security through work in a variety of areas and domains, including the Cybersecurity industry, logistics, United Nations and European Commission. He studied computer science and software engineering at Pisa University in Italy and has an MBA in global information and communication technology management.